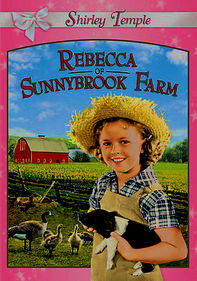 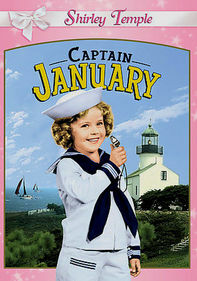 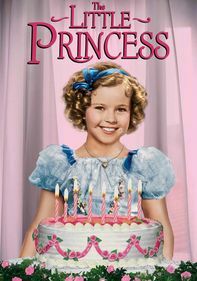 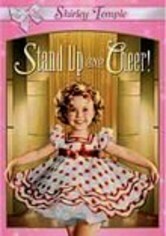 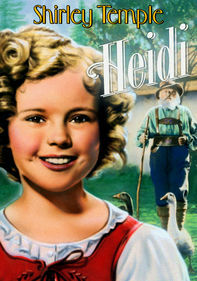 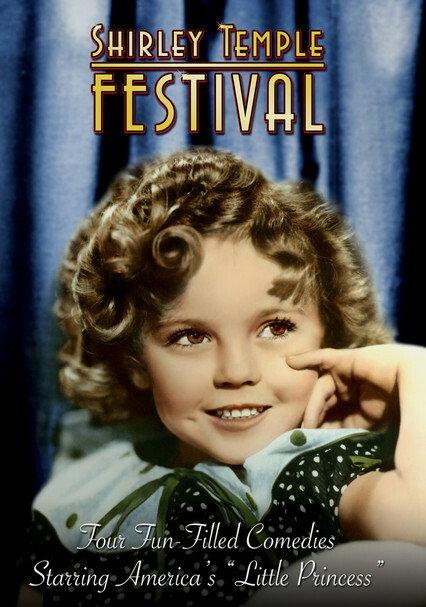 This delightful collection of shorts from the 1930s captures the imitable Shirley Temple on the verge of superstardom. 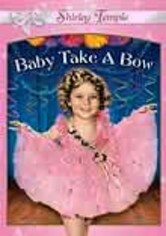 Considered by many to be the first true child star, the curly haired cutie became a showbiz legend, and these films were her launching pad. 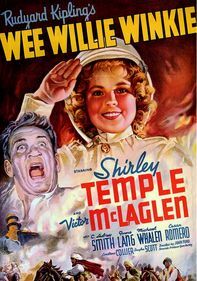 Included are "War Babies," "Pardon My Pups," "Dora's Dunking Doughnuts" and "Kid in Africa," along with footage of a 17-year-old Temple tying the knot with actor John Agar.